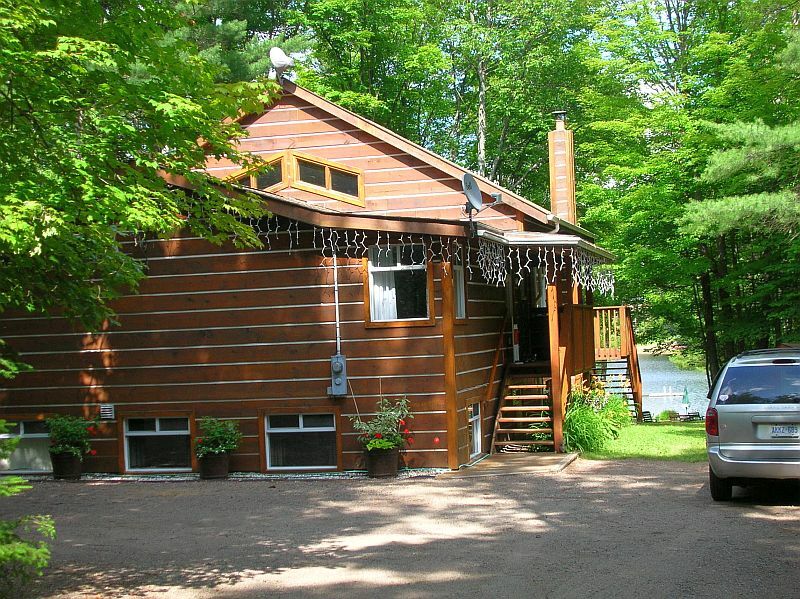 If you are looking for a quiet and private holiday where you can enjoy the beauty of nature, Blue Willow Cottage on Otter Lake is the perfect place for you! As you enter Blue Willow, you will find the kitchen across from the main entrance. It is spacious and fully equipped with two new fridges and all the amenities that you will need to prepare and enjoy wonderful meals during your visit. 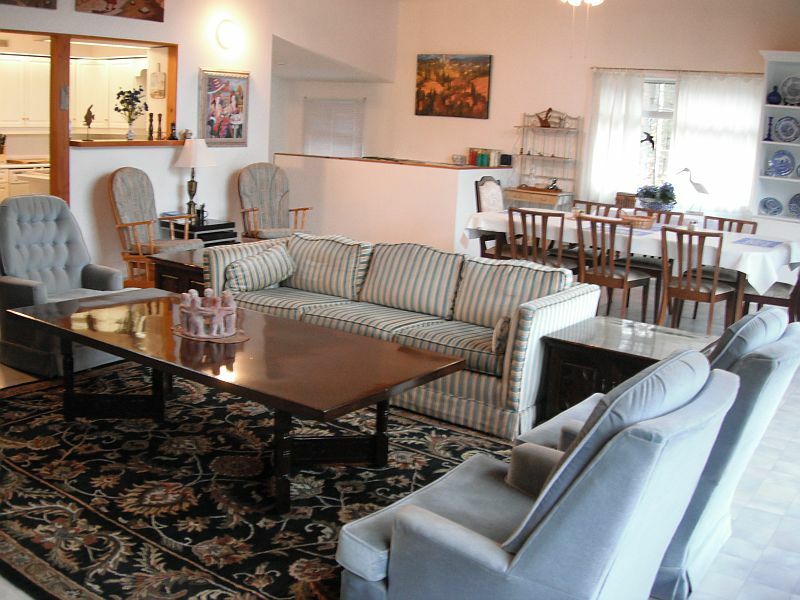 The living room area, adjacent to the left side of the kitchen, is nicely furnished featuring a propane stove, a 37″ TV with satellite service, an IPod charger connected to the speakers, a DVD player and a dining table that sits eight. A beautiful cabinet holds a blue willow collection that gives the room sophistication. 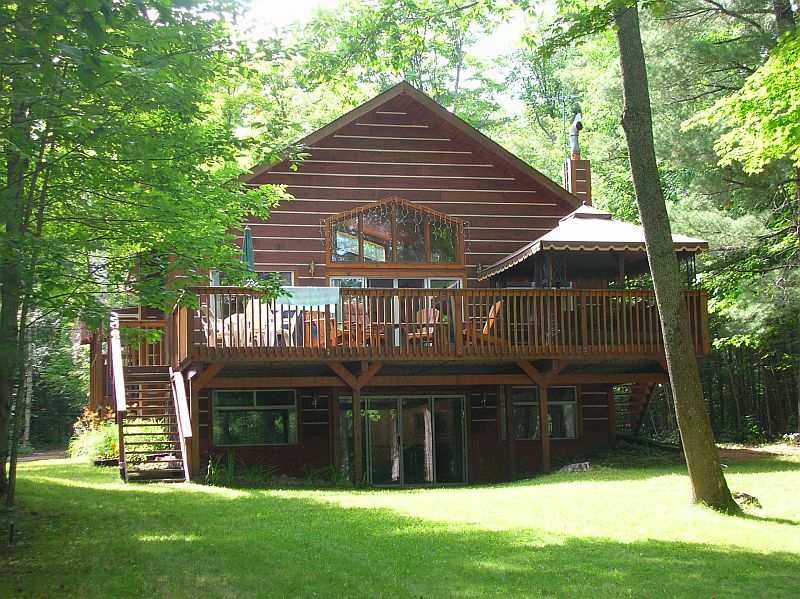 A walk-out door takes you to the large deck where you can enjoy a lovely barbeque meal overlooking the lake. 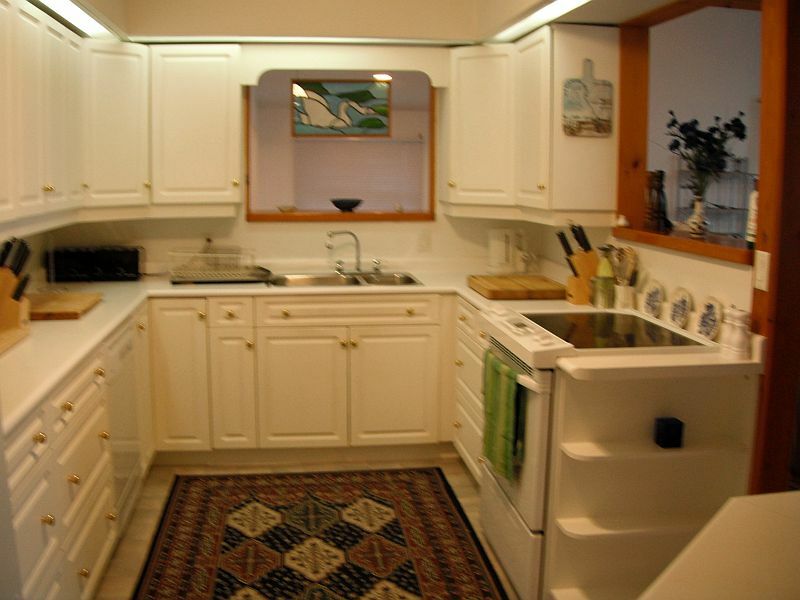 Adjacent to the right side of the kitchen, you will find 2 bedrooms and a 3-piece bathroom. Each bedroom offers a queen-size bed with a bookshelf as a headboard filled with an extensive book collection for you to enjoy; a large closet and extra dressers are also available for your comfort. 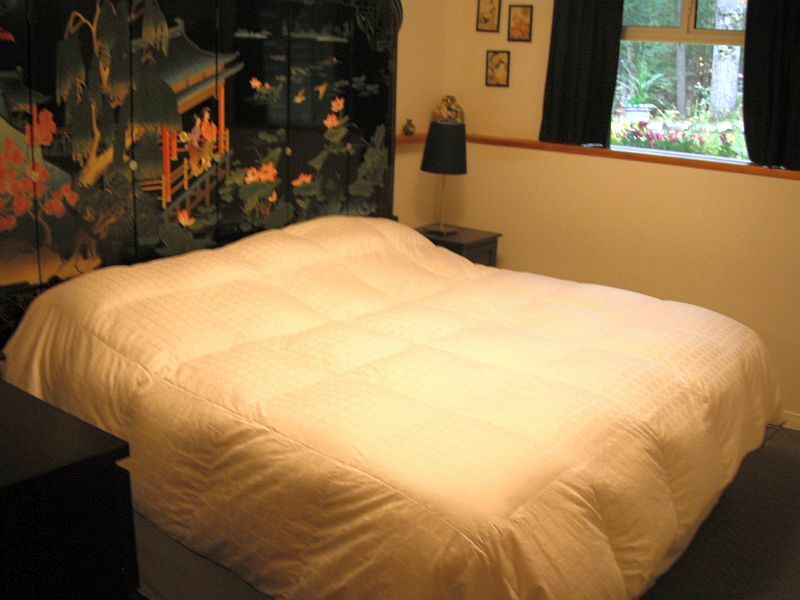 One of the bedrooms also has a TV with local channels. 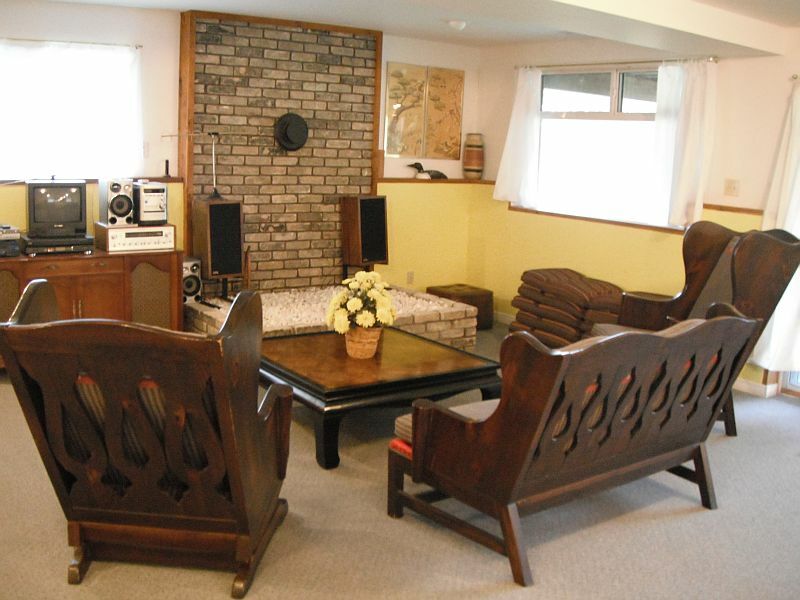 The lower level contains the second part of the cottage, featuring sofas, a pool table and four single beds. A shelf with an extensive selection of game boards is also available. Two bedrooms and a 3-piece bathroom are also to be found on this level. 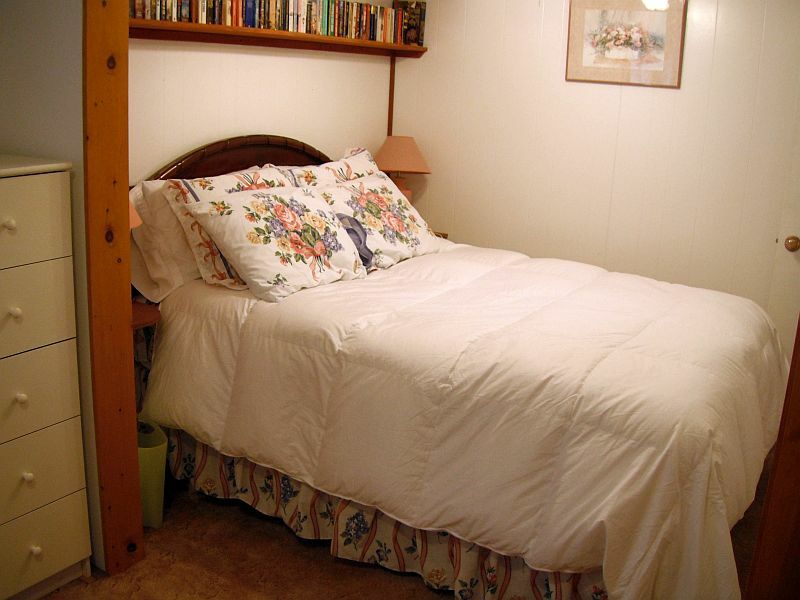 Each bedroom offers king-size beds, a large closet and an extra dresser. The bathroom contains a Jacuzzi for two people and the washer and dryer have been placed here for your convenience. 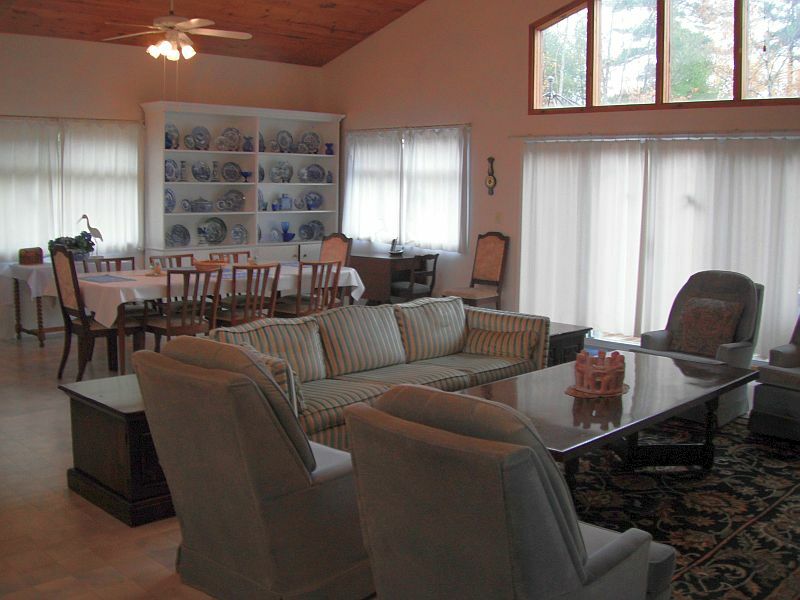 Newly installed air conditioning keeps this lovely cottage cool on those hot summer nights. Walk-out doors in the basement takes you to the sandy beach waterfront which is great for swimming. However, fishing is not recommended and motor boats are not allowed on the lake. 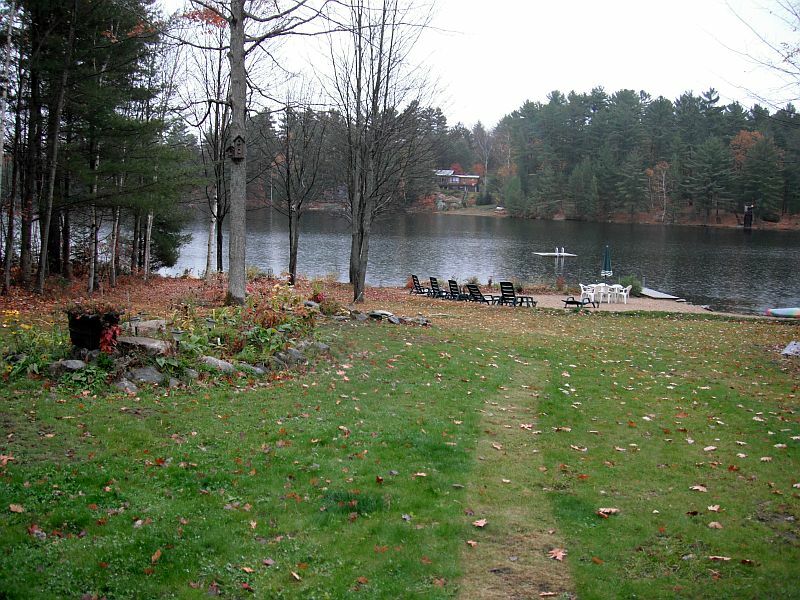 Come and relax while admiring the beauty Muskoka has to offer! $1,430 per week during off-season. $1,000 refundable security deposit required.